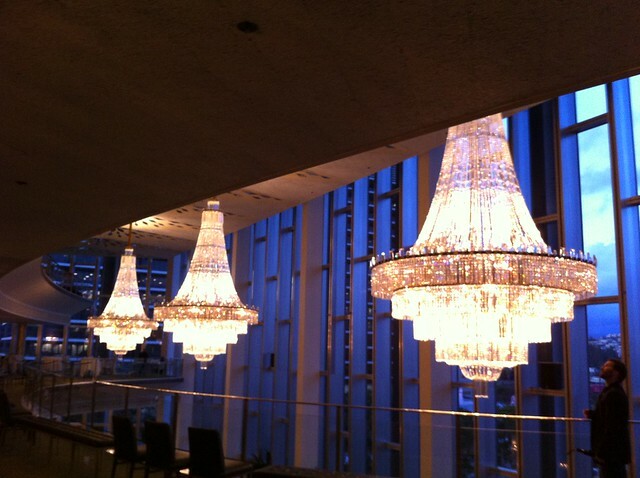 Life: The Ballet @ Dorothy Chandler Pavilion, a photo by Sanctuary-Studio on Flickr. 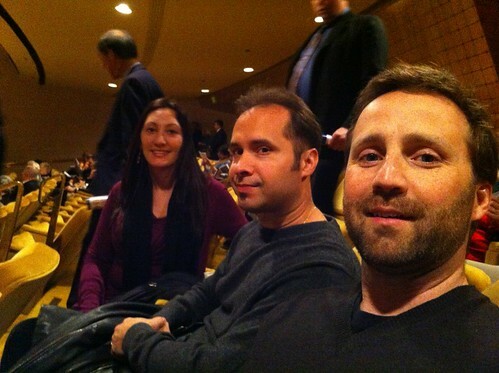 Our wonderful friends, Yeva and Alex, invited us to see Ballet du Grand Théâtre de Genève choreographed by Benjamin Millepied know for his remarkable work in Black Swan (also known as Natalie Portman's Baby-Daddy)! Millepied's choreography performed to the musical scores of Phillip Glass, Carl Maria von Weber & Frédéric Chopin was full of life with just a dash of humor. The synchronicity of the dancers was mesmerizing. At one point I found myself actively looking for inconsistencies between the dancers. Naturally, I was hard pressed to find a single misstep! Dear Los Angeles: GO SEE THIS PERFORMANCE. It will not disappoint. Mega-thanks to Yev & Alex for such a lovely evening.